Today, we’ll be using our imaginations and the scientific principles of force and motion to engineer our very own carnival games. Join us to plan, design and help build a collaborative carnival with attractions and games ranging from the classic ring toss to pinball to new games no one has heard of before! 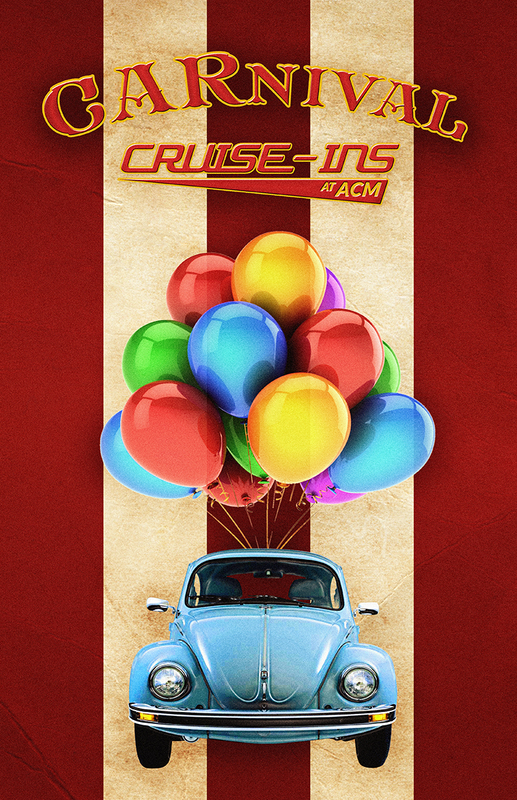 Then, join in on the fun and try your hand at the other activities going on as part of our CARnival-themed Cruise-in!